Tech specs sheet reveals video output. 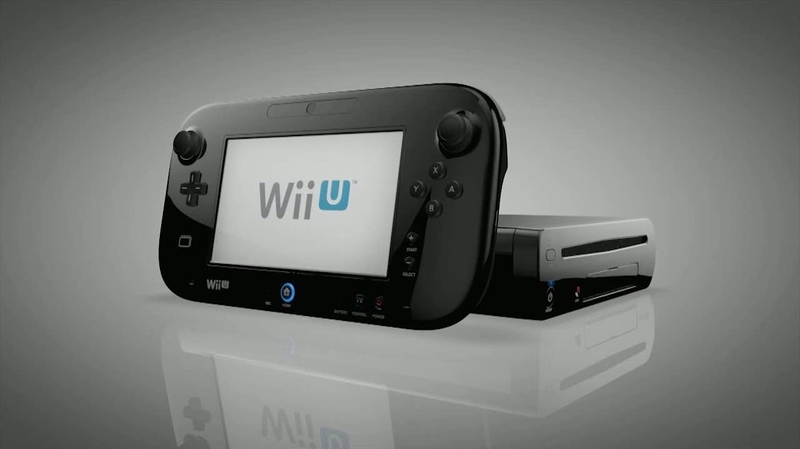 The Wii U supports 1080p, Nintendo has confirmed. The video output in full: 1080p, 1080i, 720p, 480p and 480i. Compatible cables include HDMI, Wii D-Terminal, Wii Component Video, Wii RGB, Wii S-Video Stereo AV and Wii AV. In a technical specs sheet published today, Nintendo revealed new information on the home console, due out in time for Christmas. The CPU is an IBM Power-based multi-core processor. The GPU is an AMD Radeon-based High Definition GPU. The Wii U can support two Wii U GamePad controllers, up to four Wii Remote (or Wii Remote Plus) controllers or Wii U Pro Controllers, and Wii accessories such as the Nunchuk, Classic Controller and Wii Balance Board. Wii U uses internal flash memory. It also supports SD memory cards and external USB storage. The media used is Wii U and Wii optical discs. As for networking, Wii U can access the internet via wireless (IEEE 802.11b/g/n) connection. Ite features four USB 2.0 connectors - two in the front and two in the rear - that support Wii LAN Adapters. And audio: Wii U uses six-channel PCM linear output via HDMI connector, or analog output via the AV Multi Out connector. Elsewhere, Nintendo confirmed it is working with Netflix, Hulu Plus, Amazon Instant Video and YouTube to bring video to Wii U. These experiences will take advantage of the integrated second-screen experience, Nintendo said.